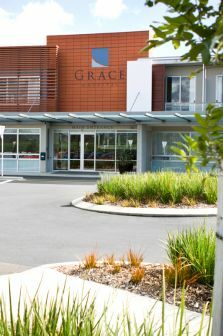 The Grace Campus is situated on a spacious 5 hectare site in Oropi. our vision is to establish a comprehensive campus environment which caters to all your surgical requirement in one convenient location. We will continue to expand the services offered on the campus based on the needs of the community and hospital users.